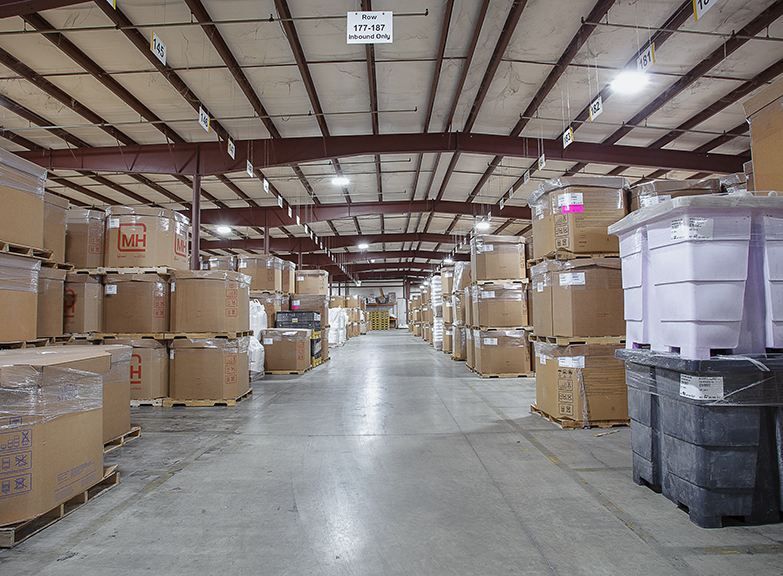 Brunk has the capability to handle virtually any warehousing service need. 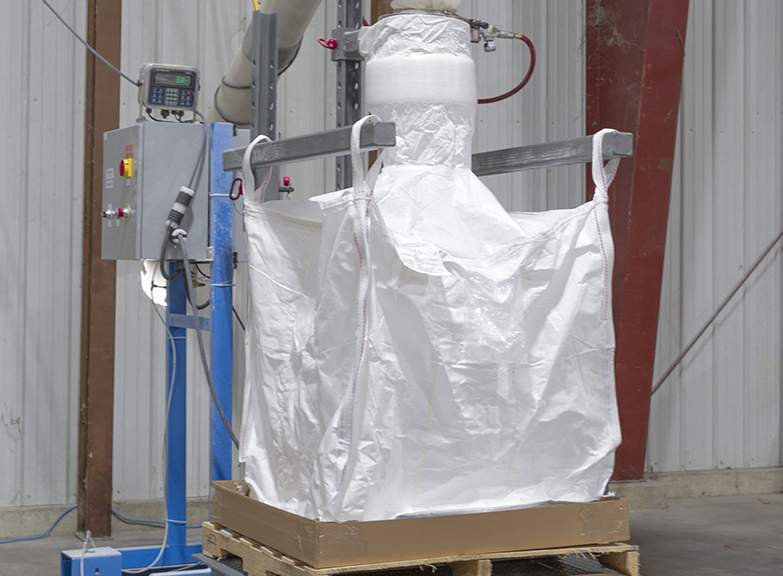 Besides the storage of your product in bags, boxes or supersacks, we provide pack-out services from bulk to gaylord box or supersack, deboxing pellets or powder to bulk, and debagging 50 lb bags to bulk. These services are not only provided to meet your customer’s specific packaging requirements from your bulk or box inventory, but even when your railcars need to be emptied before you start incurring demurrage charges. 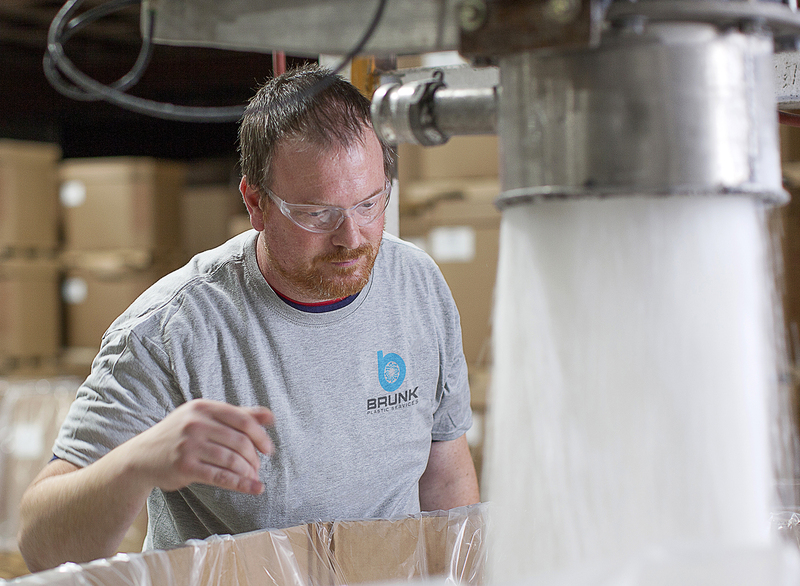 Our warehouse team is always ready with minimal lead times, giving you peace of mind that when you store your plastic resin at Brunk, we can repackage it they way you need it, when you need it.